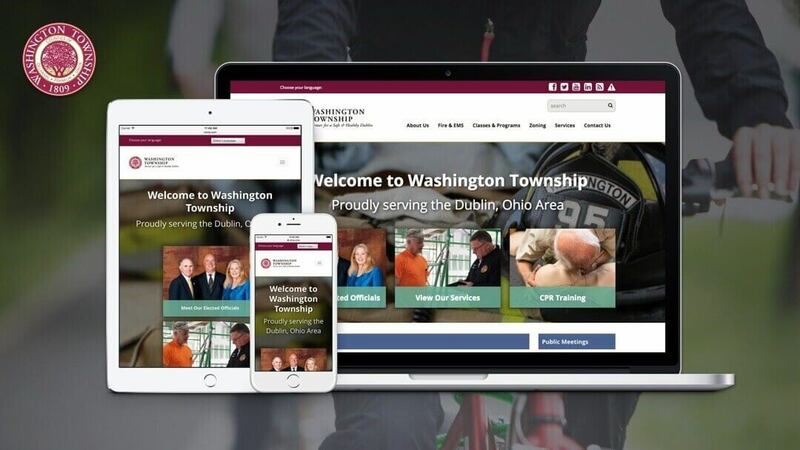 Washington Township teamed up with Chepri to revamp their old site, adding a new CMS, while improving functionality, overall organization, appearance, and navigation. The Washington Township site was built on a responsive framework, to provide users easy access to content from any device. In addition, we created an updated online registration system, where residents and non-residents can register and pay for a wide array of classes and services.